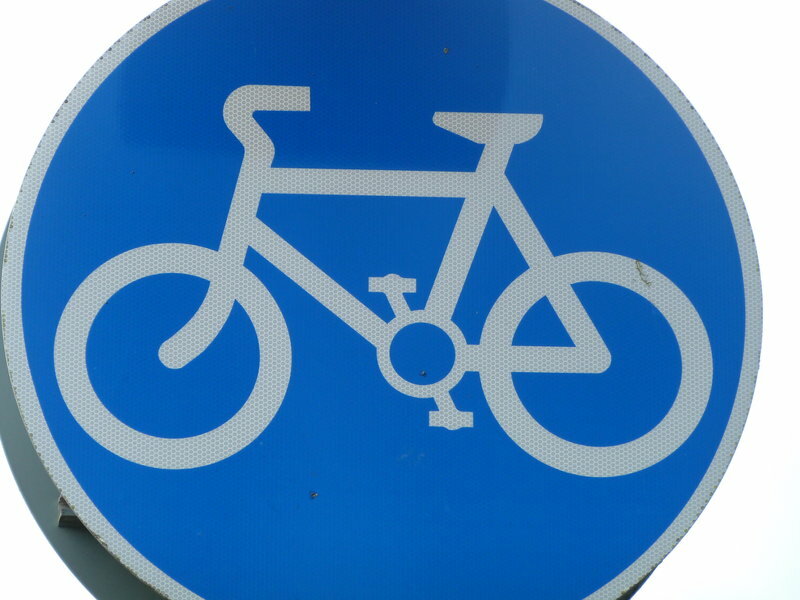 What is being done to reduce the number of cyclist injuries on the roads? Stephen Hammond: The Government takes the safety of cyclists very seriously. In 2012 the Government announced a £15 million fund to improve safety for cyclists outside London, by tackling dangerous junctions. This was in addition to the £15 million fund awarded to Transport for London in March for the same purpose. 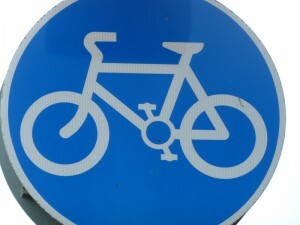 Furthermore, part of the recently announced £20 million in cycle funding will go towards tackling dangerous junctions. We have provided £600 million through the Local Sustainable Transport Fund to support local authorities in their use of transport to lever growth and cut carbon at the local level. The majority of the 96 projects have a cycling element. This year, we have committed £11 million for Bikeability training to help a new generation of cyclists gain the skills and knowledge they need to cycle safely and competently on today’s roads. This funding will help more than 275,000 school children to access training. We have also made it easier for councils to put in place 20 mph zones and limits, and to install Trixi mirrors to improve the visibility of cyclists at junctions. Last September I launched the ‘THINK CYCLIST!’ campaign, which offers advice to drivers and cyclists on how to stay safe on the road. This entry was posted in Uncategorized on January 16, 2013 by Matt.